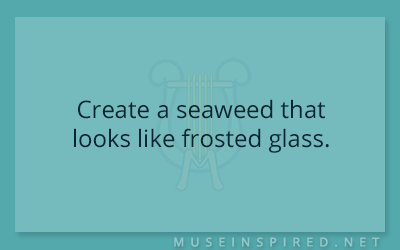 Fabricating Flora – Create a seaweed that looks like frosted glass. Fabricating Flora - Create a palm tree with poisonous fruit. Fabricating Flora - Create a fall harvested vegetable.